This book proves that John Green is one of the wittiest, funniest, and most original authors I have ever read. All the characters are so weirdly unique and yet so believable at the same time. 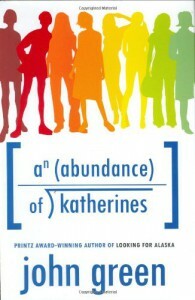 I have no problem stating that John Green is my favorite author of teen fiction after reading this book.